The TMA-1 headphones from Denmark-based AiAiAi are an interesting twist into the market. First off, if you’re looking for ultra-portable headphones that you can stash into your pocket, these aren’t for you. However, if you’re serious about sound and have a bit of cash to spare, read on. You know that feeling you get when you open a great package? You won’t be disappointed by the packaging of the TMA-1’s. It’s big, thick and well-padded to keep your headphones safe in transit. 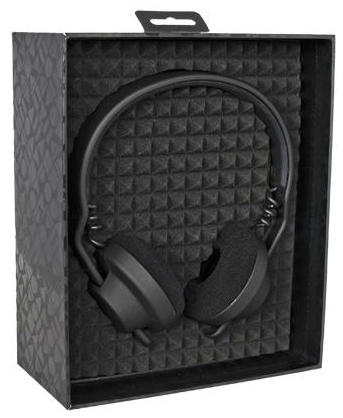 Once inside, you’ll see the headphones, an extra set of ear cushions (the leather-bound ones are standard, with foam cushions optional), the detached coiled cord and a user guide. Wearing the TMA-1’s is a bit surprising. They’re an on-the-ear headphone, which I typically don’t like. However, with a bit of unique positioning they manage to block out external sound very well. While you won’t get the full rotation of the ear cups as you might with the stalwart Sony v700 headphones, there’s still enough left/right movement to keep most people happy. Hard stops are included at 9 points along the band to customized your fit. 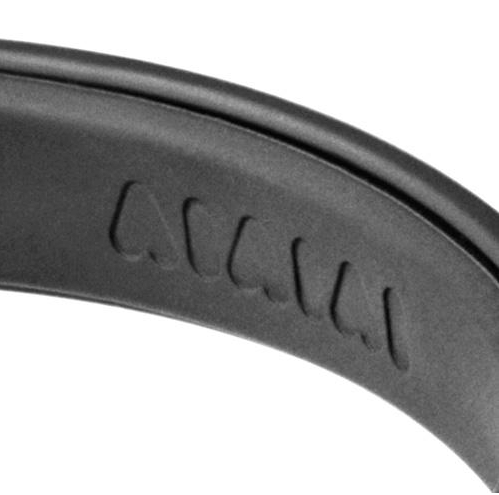 The headband of the TMA-1’s is made of a semi-soft rubber. While I figured it would be uncomfortable rather quickly, it actually proved to be quite nice. I’ve worn the headphones for extended sessions (up to 4 hours) on numerous occasion without a hint of discomfort. The overall feel of the headphones is interesting. It’s a rubberized coating, but it feels almost like velvet. The cord is plenty long to allow freedom of movement and the ear cups are very comfortable for longer sessions. I’ve waited quite some time to do this review because speakers, by their very nature, change sound over time. I had read some other reviews that said that the TMA-1’s were bass-heavy and, while I didn’t find that to be the immediate case, I wanted to make sure that it didn’t change. Here’s the deal with quality speakers – they should be neither bass nor treble heavy. Those are falsely-inflated sounds. A great speaker (and thereby headphone) should be perfectly flat in its response, allowing you the headroom to change your music via your other components. The shouldn’t color the sound in one direction or another, and those that do (Beats by Dr. Dre spring to mind) are laughing all the way to the bank with your money. The TMA-1’s are, as best as I can put it, akin to having high quality studio monitors strapped to your head. For those of you who are familiar, the TMA-1’s sound very close to what you’ll hear out of a Yamaha NS10, with only a slight bit of accent to the highs over what the Yamaha sounds like. The low end of the headphones is, as you would expect, punchy and clean. Natural bass drum sounds come through as if the instrument is being stomped inside your head. Midbass sounds are equally as clean, highlighted especially by tom toms and other percussions. The high notes are the only surprising part of these headphones. You’ll find that the overall volume has to be set to a truly uncomfortable level before the highs (even while slightly accented) ever begin to get piercing. 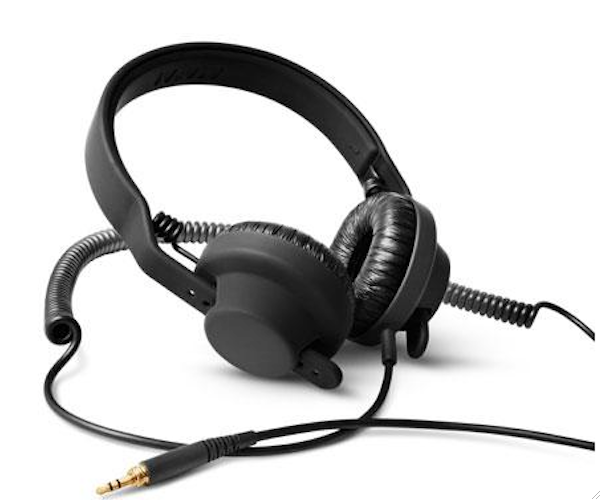 By comparison, the TMA-1’s are probably closest in sound to the Sennheiser HD-25. However, where the HD-25 tends to over-emphasize the bass, the TMA-1’s simply don’t. They stay clean and get loud without rattling your brain. Overall, the TMA-1’s sound amazing. In this price range, there are some other solid options, but I’d take the TMA-1’s for having a higher sound quality, better build and because they just feel “right”. Yes, $200 is a bit pricey for headphones, but when they’re this good, it’s well worth every cent if you’re serious about sound. As for the score? The TMA-1’s get a 4.5 out of 5 rating from me. They lose half a point only because the headband has a very small area where the adhesive isn’t sticking as well. It’s an easy fix, but it has to be noted. You can snag them directly from AiAiAi, via their site, or those of you in the US might want to grab them via the Ghostly Store.